This week in awesome news: Sony is reportedly in the early stages of adapting a Spider-Man spin-off starring Silk, a Korean American superheroine also known as Cindy Moon from the Marvel comics. Deadline reports that Sony is working with producer Amy Pascal, whose works include Spider-Man: Homecoming starring Tom Holland and the all-female Ghostbusters reboot. In the Silk comics, Cindy Moon is a fellow classmate of Peter Parker who gets bitten by the same radioactive spider during a school trip. Moon’s abilities are similar to Parker’s, only she also possesses eidetic memory and a more advanced Spider-Sense. 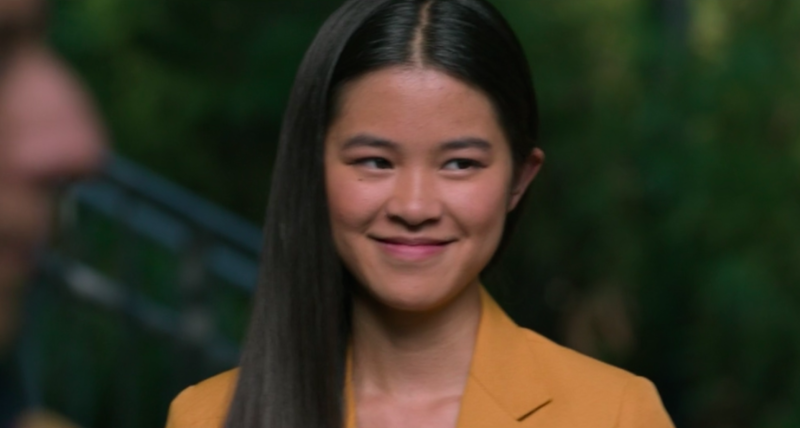 Cindy Moon made an appearance in Spider-Man: Homecoming alongside Holland’s Parker, where they were both members of Midtown School of Science and Technology’s decathlon team. So while she’s already made her big screen debut, a spin-off would mark the first stand-alone film for Silk, and honestly, this is big. At a time when Asian American representation is so sparse in film, the idea of a Korean American superheroine leading a Marvel film is pretty damn revolutionary. Next year, we’ll get Brie Larson’s Captain Marvel, but we’ve yet to see a woman of color lead any sort of superhero movie — and it just might be Silk. Isn’t that wild? With this project in development, maybe the floodgate of more females at the forefront of superhero films will finally burst open, along with many more roles for women of color. Of course, Twitter was over the Moon (see what I did there?) about the Silk news. No word yet on casting, but we’ll be anxiously awaiting updates. In the meantime, celebratory bibimbaps are in order.